We offer 1(TT) & 2(APS) year warranty on seam and roundness. 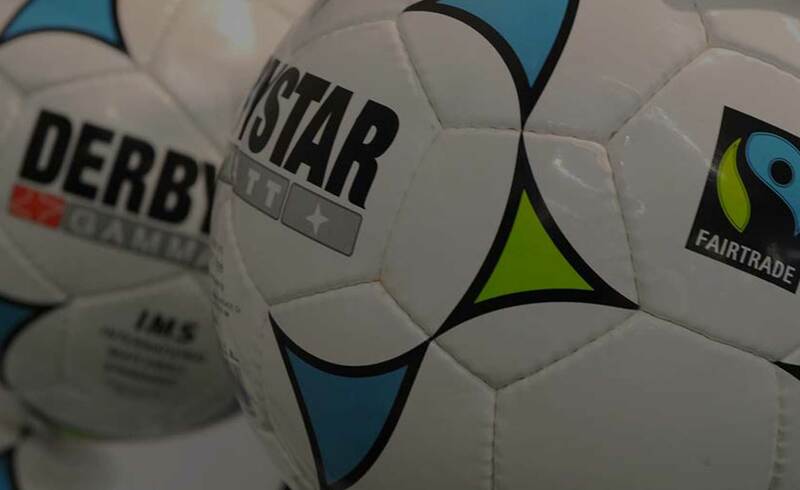 All APS footballs carry a two-year warranty on seam and roundness, all other DERBYSTAR balls one year. 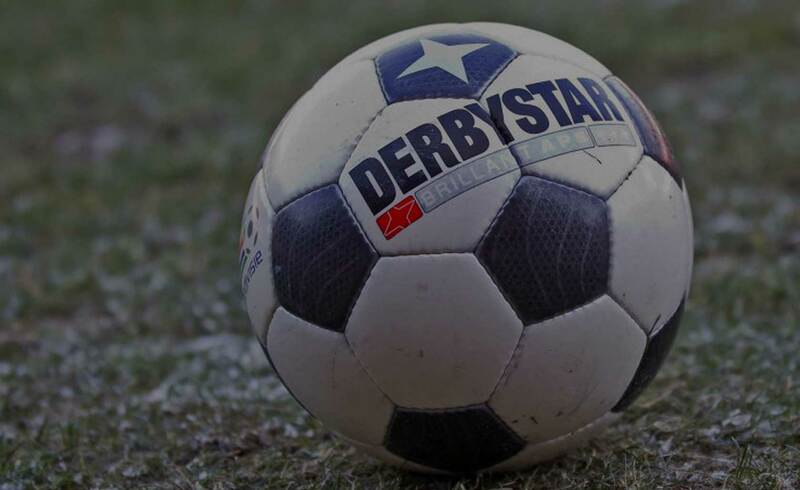 DERBYSTAR footballs can be played with in all pitch and weather conditions. Due to their outstanding quality they are optimally protected against the penetration of water and dirt. 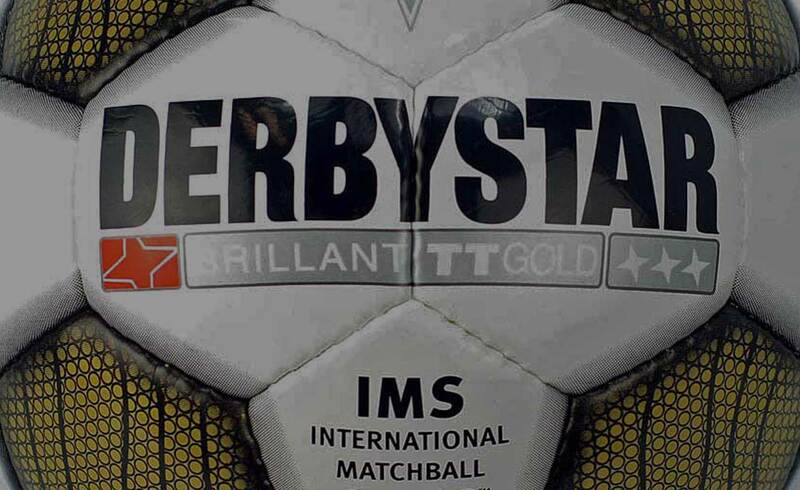 Of course intensive use also leads to wear of the outer surface of the DERBYSTAR balls over time, in particular when played on hard surfaces. 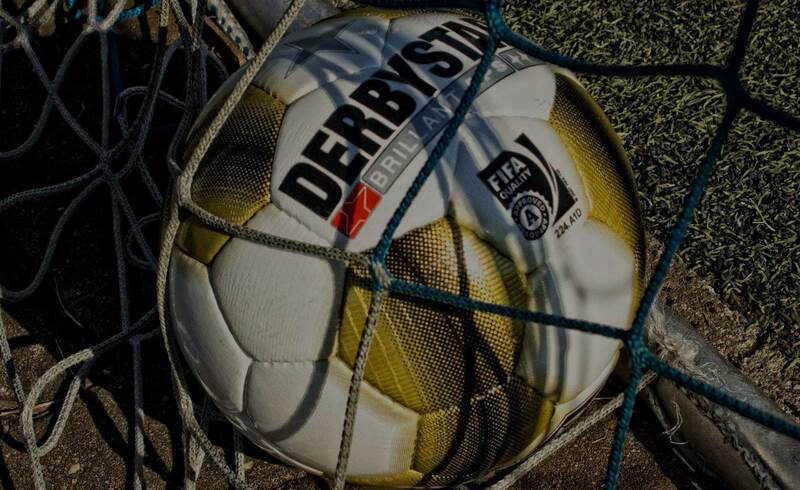 But even then the DERBYSTAR footballs keep their round- and preciseness.